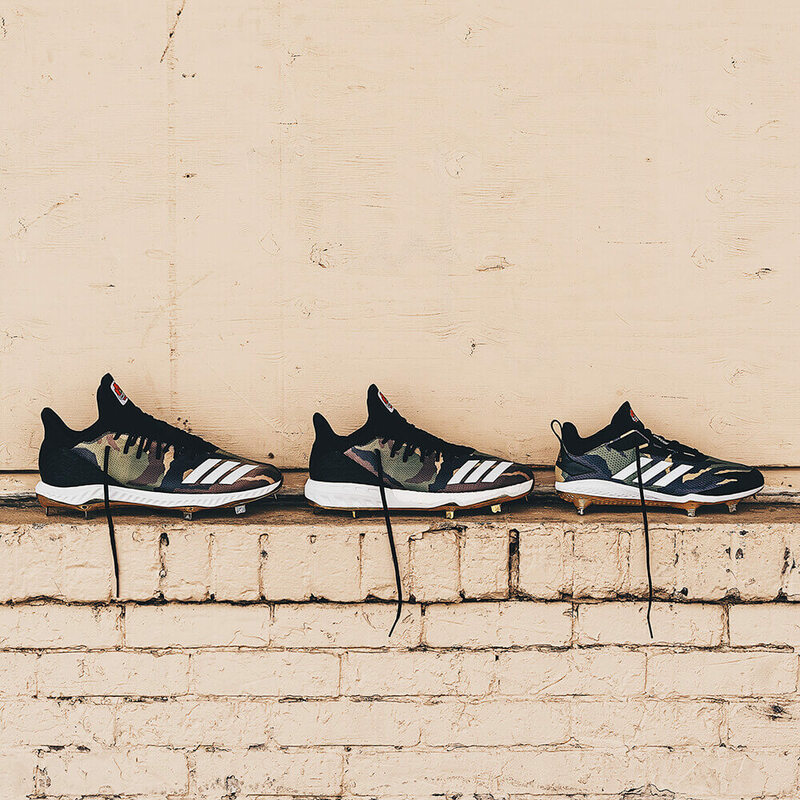 Adidas has released the adizero Afterburner 5 as a miadidas (custom) option. 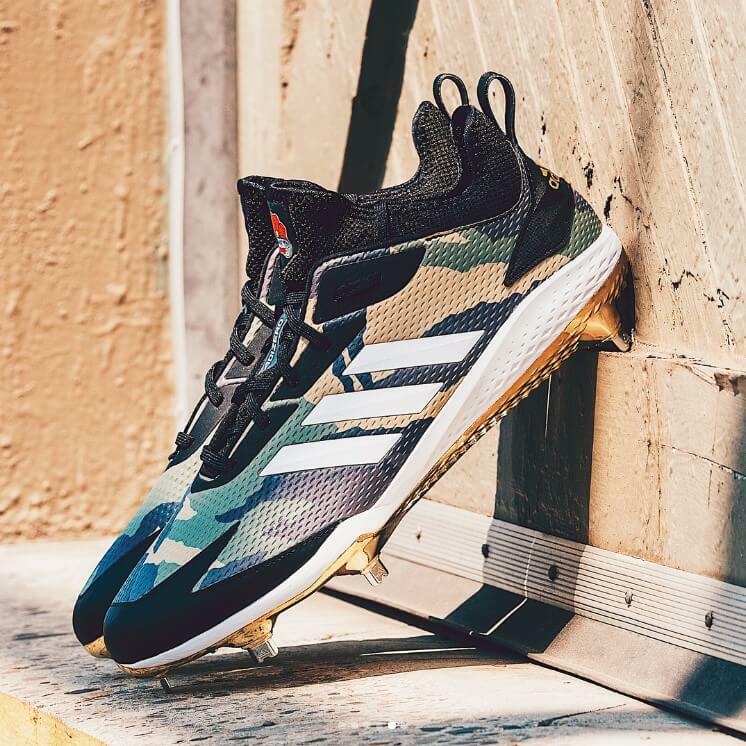 Available on the builder, adidas’ Memorial Day camo was worn by adidas athletes this past weekend, including Carlos Correa. Customize your own adizero ABV at this link. In addition to the ABV making the custom builder, adidas also made some stealthy news by teasing a new release, the Icon 4 Bounce (left in this photo), a cleat currently favored by Aaron Judge. Here’s Judge wearing the Icon 4 Bounce cleats that adidas plans to release on August 1 for $85-$90. The Icon 4 Bounce offers a $30+ discount off the original Icon 4 (two pics up, middle, worn by Kris Bryant), but does not offer the buzzed-about Boost foam. Bounce technology, on the other hand, “provides instant step-in comfort and responsive cushioning,” plus Aaron Judge is wearing them. Judge decided not to wear the Memorial Day Icon 4 Bounce cleats that you see here, but he’s been wearing the team color version of the Icon 4 Bounce consistently. 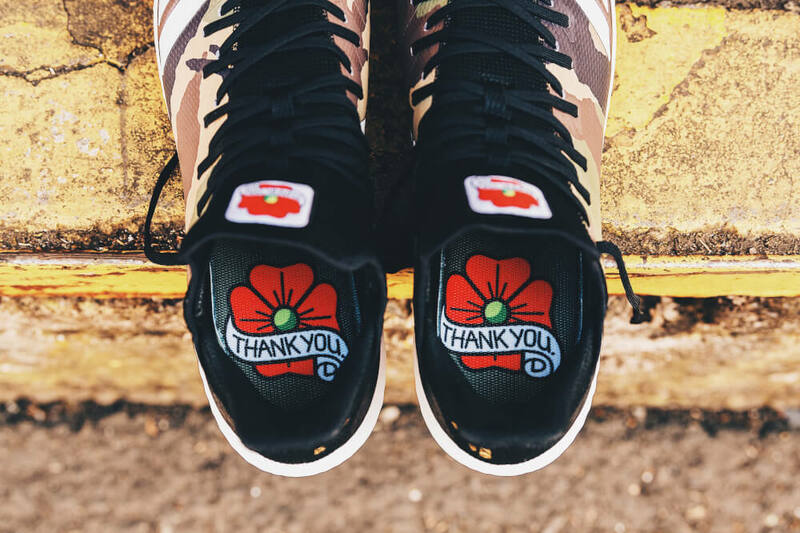 Memorial Day customs featured a thank you to veterans with an illustration of the customary poppy on the tongue and sole. What do you think about the Icon 4 Bounce? Bounce is one of the most comfortable foams, better than most Nike foams just a step below Boost.